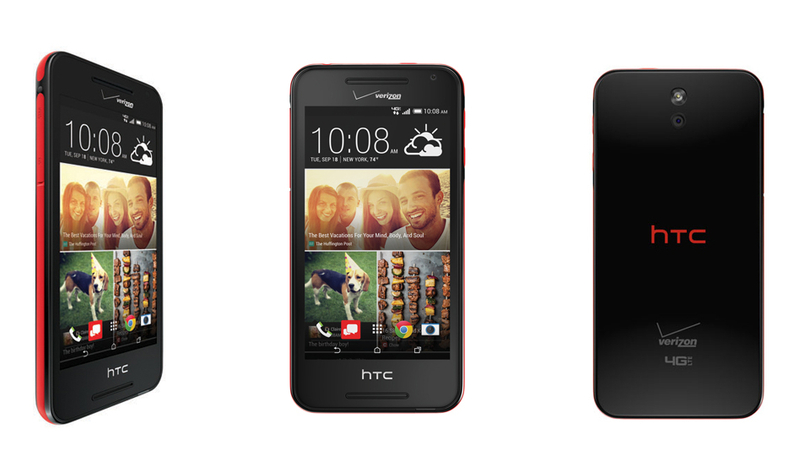 Set to release October 9, Verizon announced its upcoming offering of the Desire 612 from HTC to the public this morning. The phone is far from a flagship device, buy anyone who opts for the free-on-contract route will now have this fine piece of hardware as an option. The Desire 612 features a 4.7″ HD display, 1.2GHz quad-core processor, 8GB of storage, microSD slot, “XLTE” connectivity, 8MP rear-facing camera, 1.3MP front-facing camera, 2,040mAh battery, and runs Android 4.4+ out of the box. Not only do you have decent specifications, but the Desire 612 also comes outfitted with BoomSound speakers, leaving you with no excuse not to stomp the yard. As mentioned, the device launches through Verizon on Oct. 9 for free on a new contract. Select customers may also qualify for Verizon Edge.